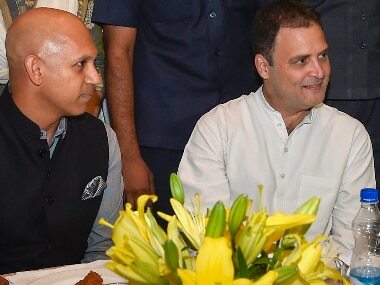 Congress president Rahul Gandhi’s iftar party on Wednesday saw a bevvy of Opposition leaders coming together to put up a show of unity and further embolden the federal front composition. 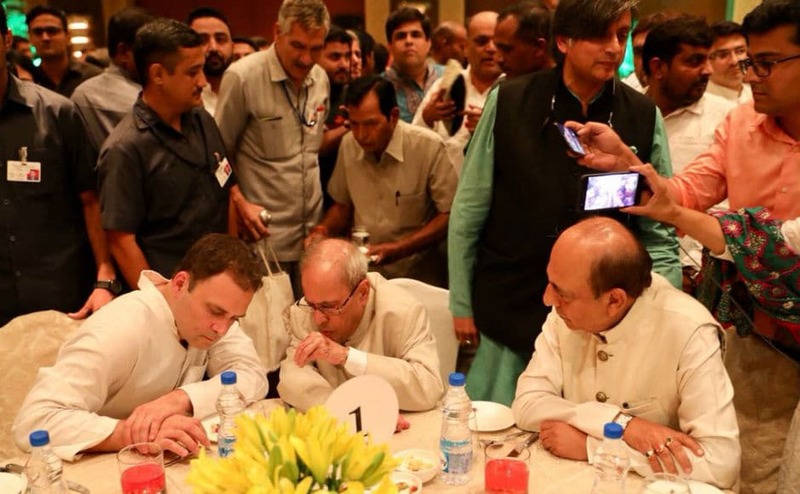 Former president Pranab Mukherjee broke bread with Rahul Gandhi as the two shared a table at an iftar party hosted by the Congress chief in New Delhi. 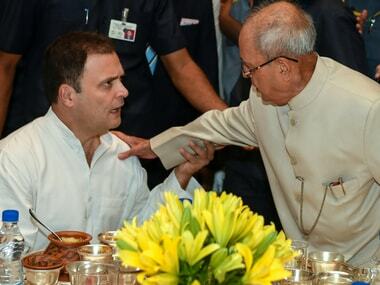 Former president Pranab Mukherjee broke bread with Rahul Gandhi at an iftar party hosted by the Congress president in New Delhi. 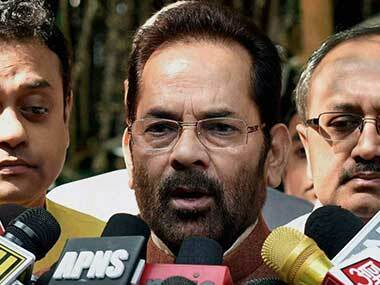 Naqvi had announced an iftar party a day after the Congress said it would host a fast-breaking meal on Wednesday. 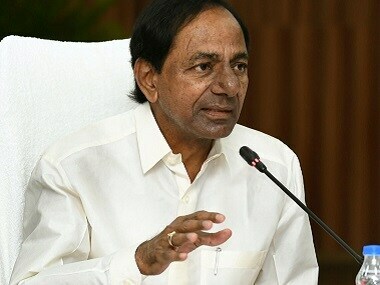 Activists have alleged that KCR's Telangana government was using funds meant for poor minorities to host extravagant Iftar parties. 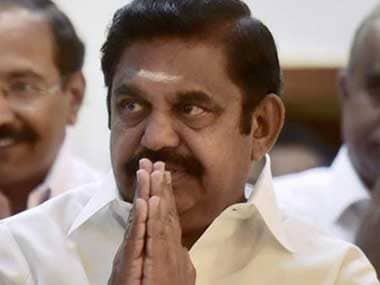 The Iftar invitation, keeping Dinakaran out of the picture, is Edappadi Palaniswamy's way of telling the BJP that he is doing its bidding. Shorn of its ostensible Hindutva aspects, the second International Yoga day is likely to be a truly secular and international event. 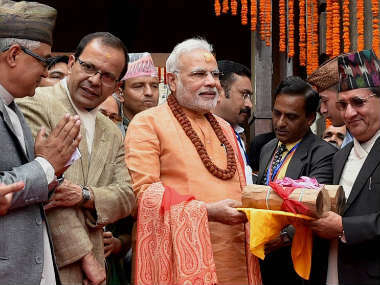 PM Narendra Modi is facing criticism from the opposition for not greeting Muslims on Eid even as pics of him offering prayers at Nepal's Pashupatinath Temple were splashed all over. 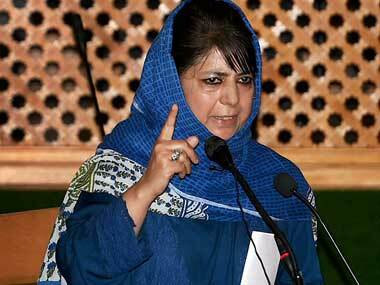 The first such indication became obvious at Congress president’s Iftar party last Sunday. 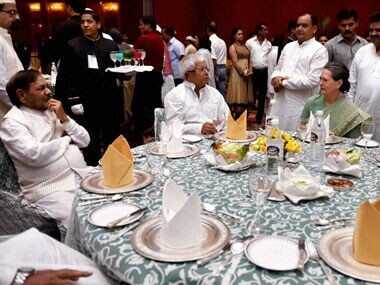 RJD Chief Lalu Prasad and JD(U) President Sharad Yadav were seen sharing the same table with Sonia Gandhi.